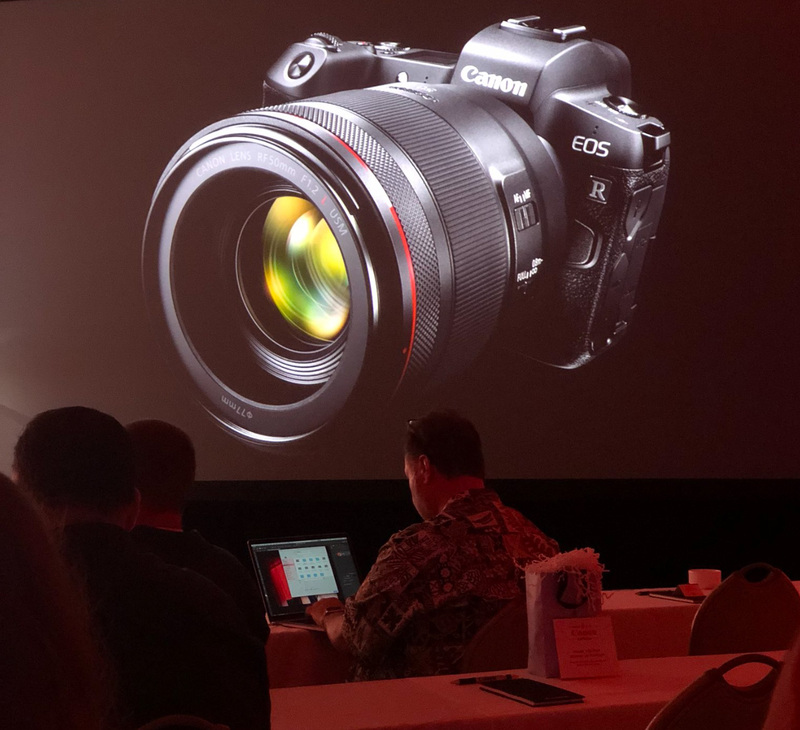 Convincing rumours are doing the rounds in the filmmaking community, thanks to a slip by Canon USA on Twitter. The official account offered a poll asking whether followers would like to learn more about Canon EOS R external RAW recording at NAB, or the C200’s existing RAW Light codec. If the EOS R does get a firmware update for external RAW recording it will most likely work similarly to the Nikon Z6 which is set to output an HDMI encoded RAW signal to Atomos recorders from July, making it possible to record in ProRes RAW format. Whether the image quality makes the endeavour worth it, compared to a plain uncompressed YUV signal to 10bit ProRes, remains to be seen but it could be quite an exciting leap. Having noticed the slip-up, Canon has changed the wording of the Twitter poll to only mention external recording, but they’re still comparing it to RAW on the C200. We’re heading to #NAB2019… What you want to learn about from our booth? Follow us from 4/8 – 4/11 as we bring the #Canon NAB booth to you! The poll has only received 46 votes at the time of writing. Far more than the 12 people who bought an EOS R for video. Now only one question remains – how will they cripple it? Will “raw” be really “RAW”? Will it be 4K or only 1080p? Will the 1.8x crop remain? And will major camera features like Dual Pixel AF will still work? My message to Panasonic is PLEASE get a paid update out for the S1 which adds INTERNAL ProRes RAW recording, none of this external HDMI cabled malarky. Call Tim Apple and make it happen.